Have you ever been in a situation when you are on a call and you get distracted by another call coming in. It can be annoying if a person keeps calling you repeatedly while you are in the middle of a call. Instead of enabling Do Not Disturb mode you can do something more reactive. Here's how to let a caller know that you are busy or on another call. Note: You will be able able to type upto three messages in this area and choose any one among them while you are on a call. 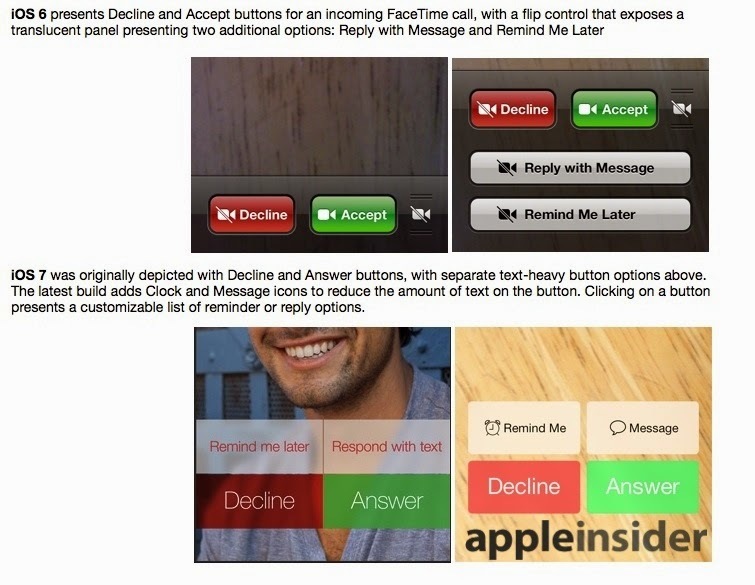 Tapping on the “Message” button will reveal all the default messages or the messages you have typed into the “Settings.” You can select one of these messages or type something more and send a full iMessage to the caller by tapping the “Custom” button. 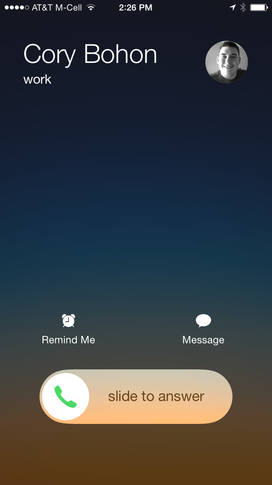 When you get a call and instead of sending any text messages if you would like to get a reminder to call the person back after a set period of time then you can simply tap the “Reminder” button (Figure 3) and then select a time or location in order to receive a notification to call the person back according to the time or location you have already set. 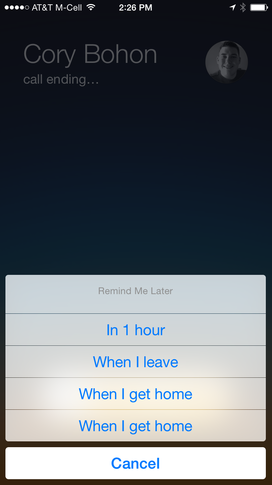 Would you like to recommend any other tips for managing incoming phone calls on iOS? Let us know via comments.